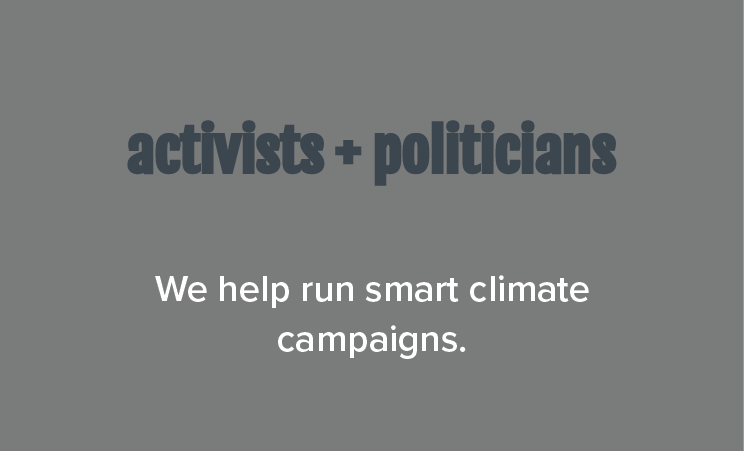 Making sure your climate change messaging is strategic, well-informed, solution-oriented, and impactful. Climate Communicators offers communication tools, strategies, and consulting services to those leading the fight against climate change. We are shifting the climate narrative away from inaction, doubt, and confusion. People do not connect to abstract notions and raw scientific data, so we craft messaging that is audience-relevant and solution-oriented. We believe in the synergy of art, science and design to mobilize and to convey our climate reality. 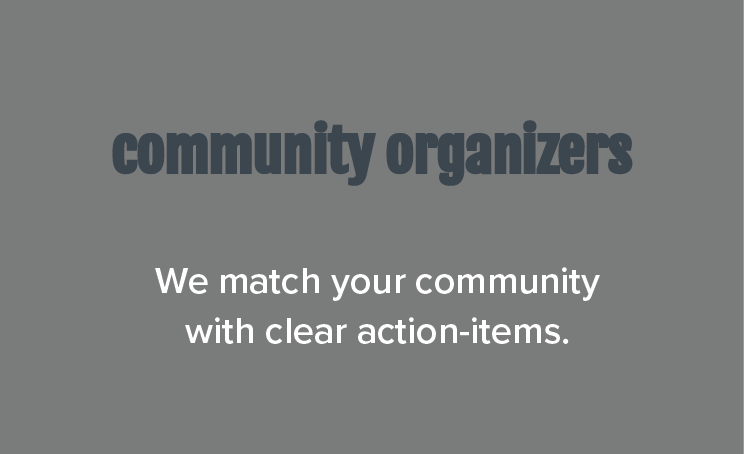 Here to ensure your climate communication efforts achieve the highest level of impact. Our holistic methodology is designed to assess and meet the communication needs of all of our clients. Conducting data-driven research, qualitative assessments, scenario-analysis, and fact-finding to deliver on best practices and tailor messaging to target groups and audiences. Offering customized communication tools and strategies with compelling and dynamic content. Drawing on the powerful synergy of visual arts and science to inspire climate action. Post hoc support tracking the deployment of recommendations in practice. Sharing results to determine success and refine communication initiatives. You do not need to identify yourself above to access our services. 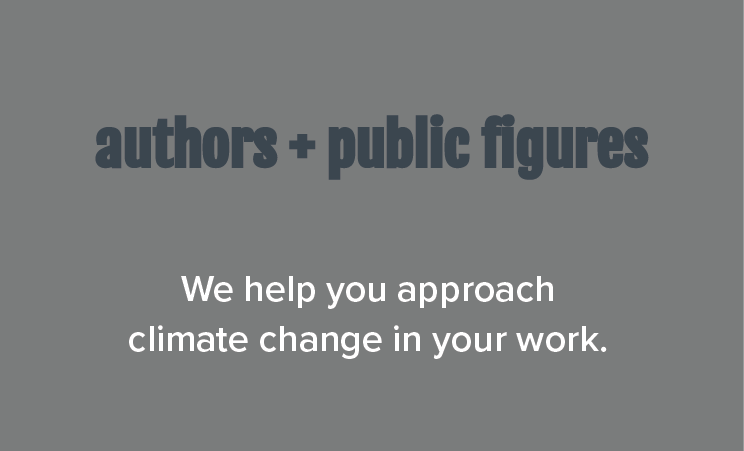 If you are seeking expert climate communications assistance, please contact us. Uncovering the psychology behind recycling, why it’s so confusing, why it’s not working, and why we can’t give up on it just yet. Brooklyn-based artist and researcher Andres Chang shares how it feels to draw creativity from climate change. Climate change is difficult to talk about. But these pointers can help you craft and deliver a message to your audience that is compelling, relatable and encouraging.